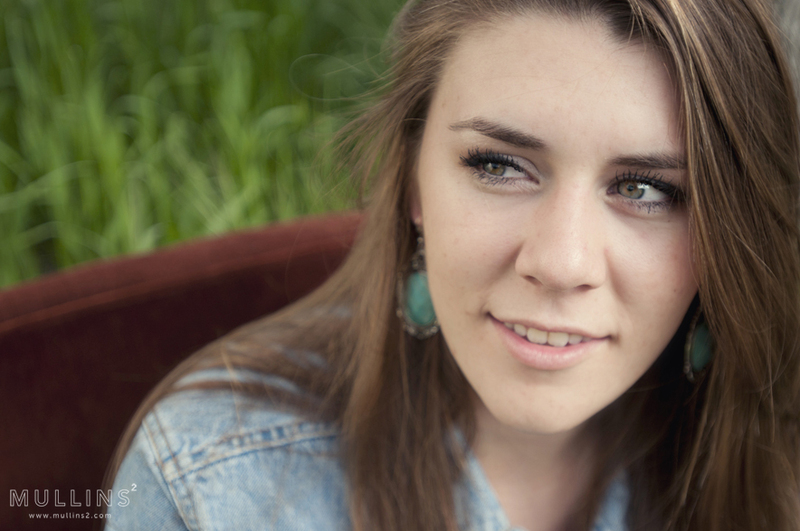 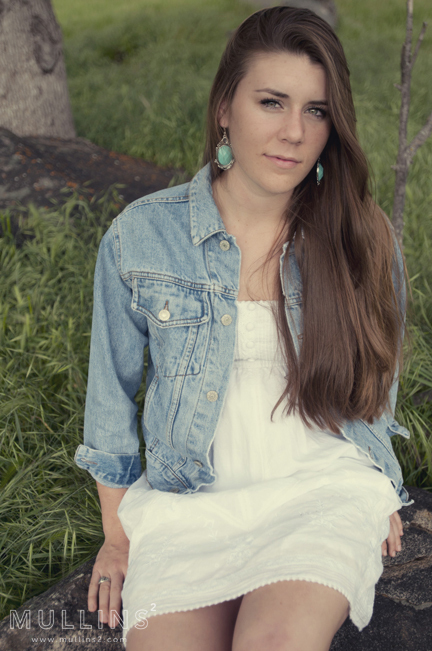 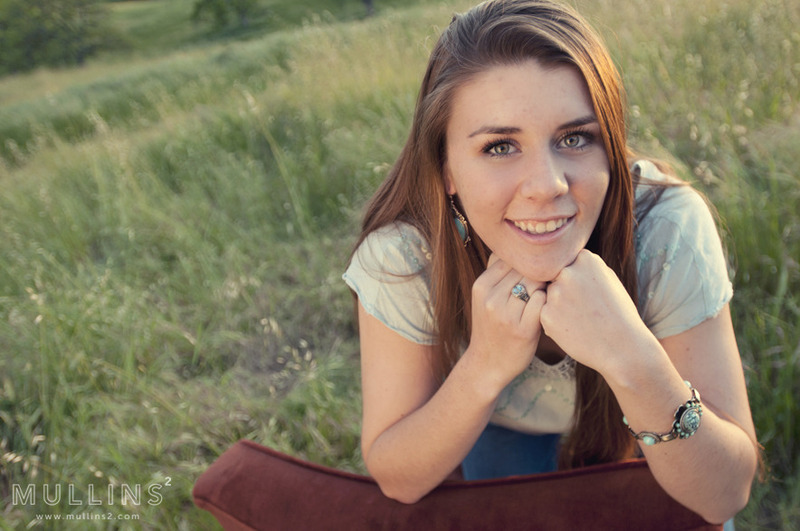 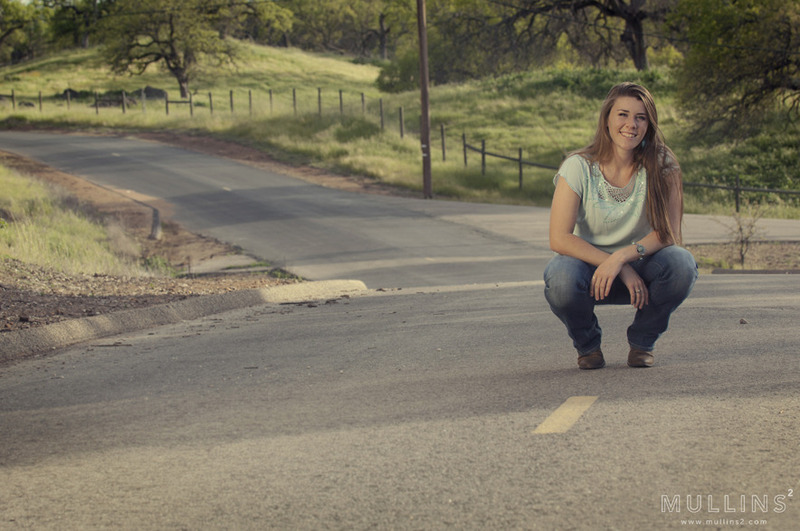 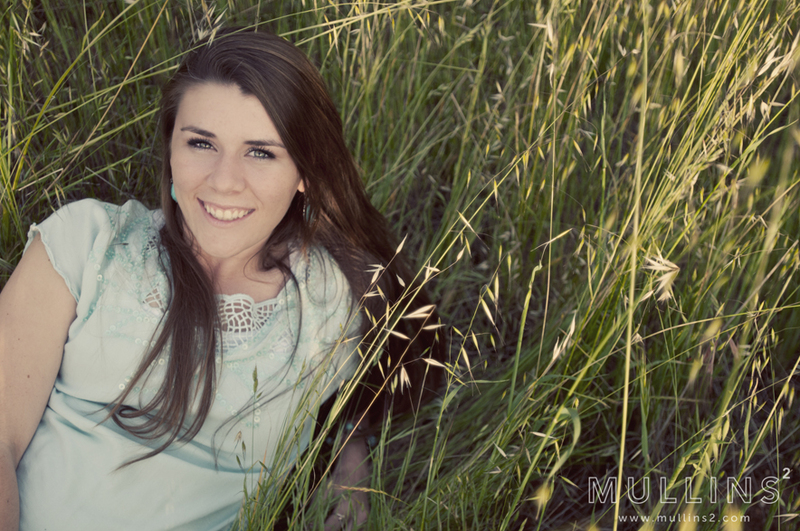 Senior at Fresno Christian, Ashlyn White, is a joyful, athletic, country loving, girl. 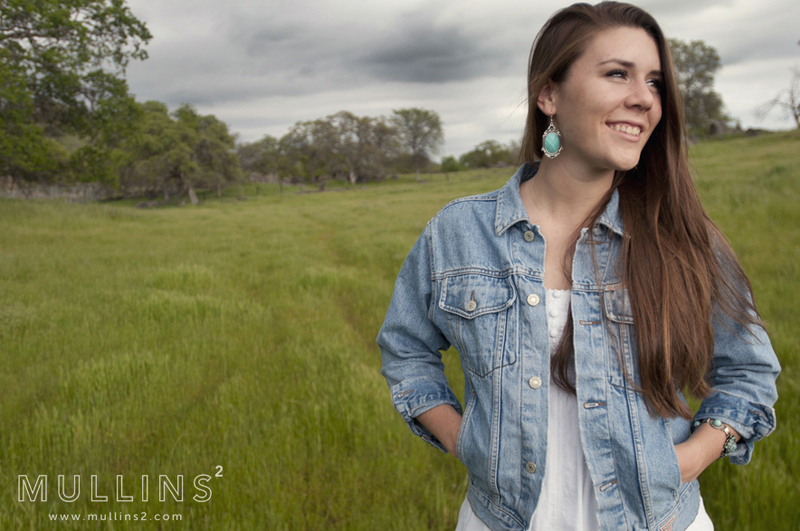 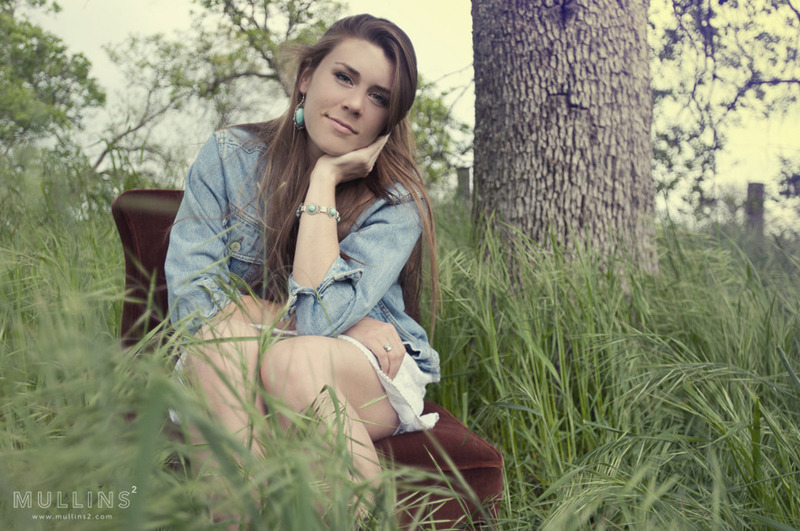 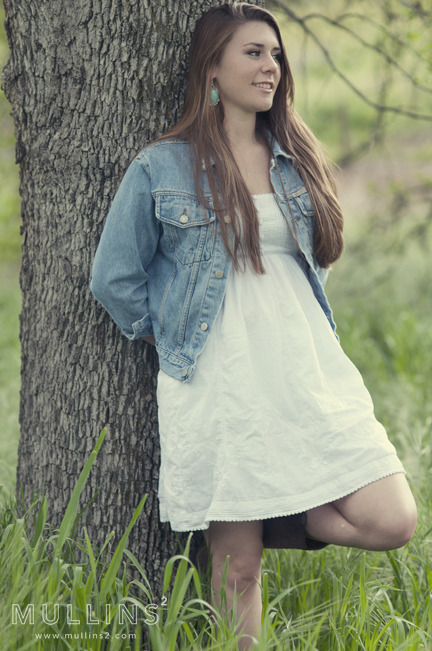 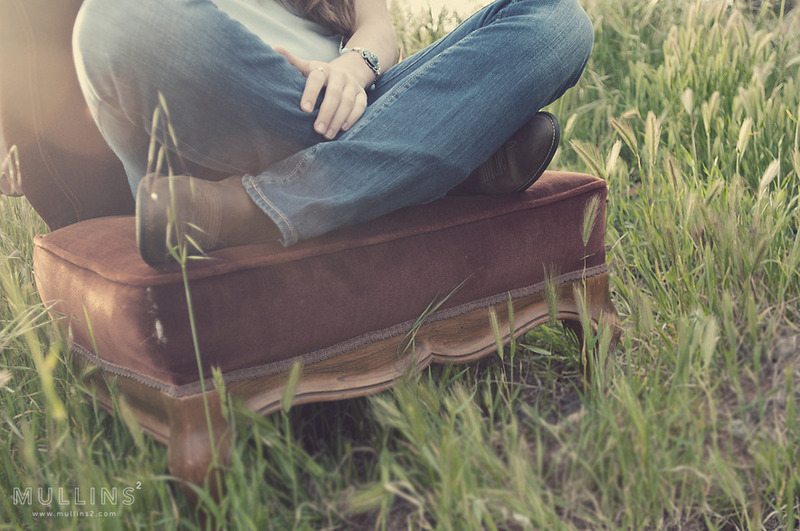 She suggested wanting to take her senior photos at her grandparents ranch in Quail Oaks, and we are so glad we did! 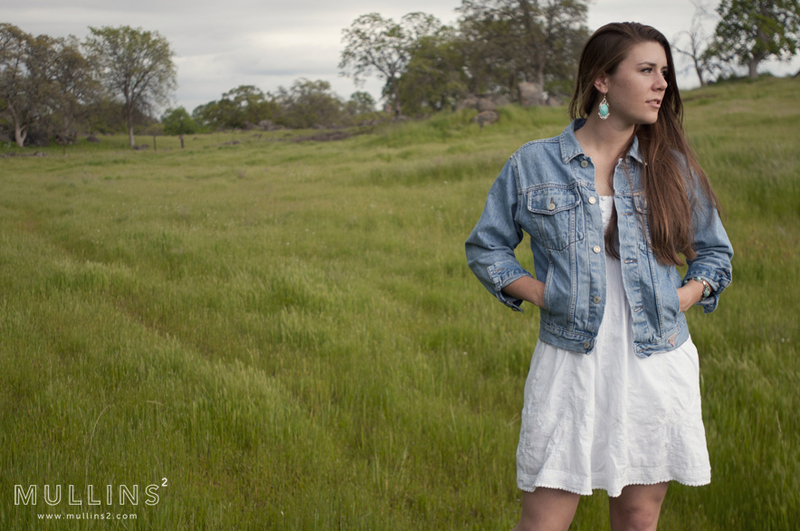 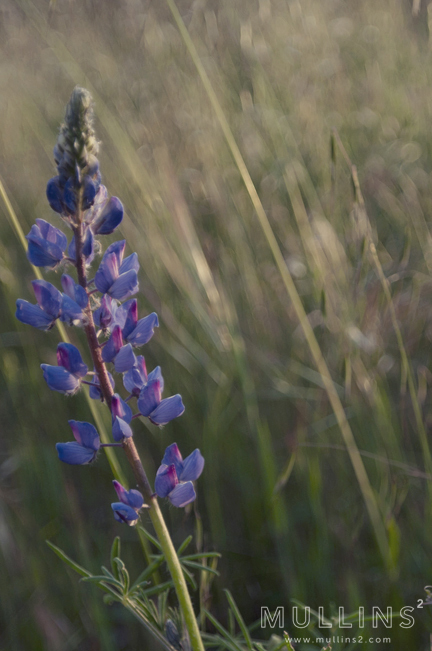 We were surrounded by rolling hills, tall meadows, giant oak trees and an old barn. 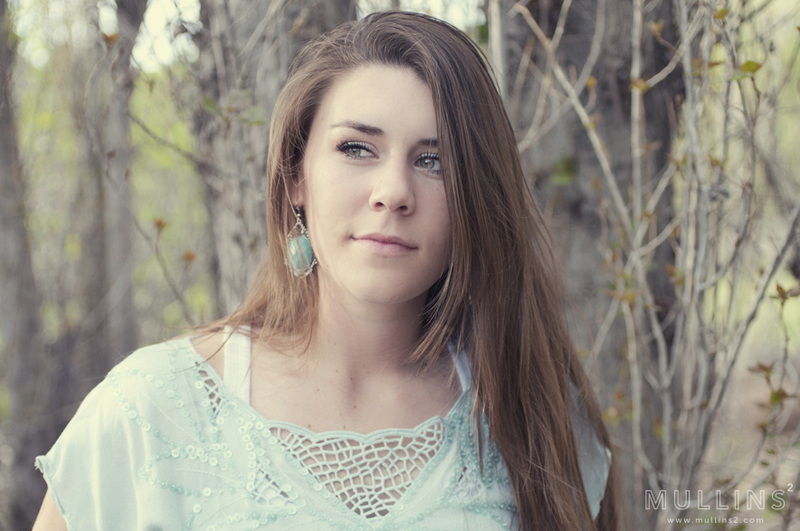 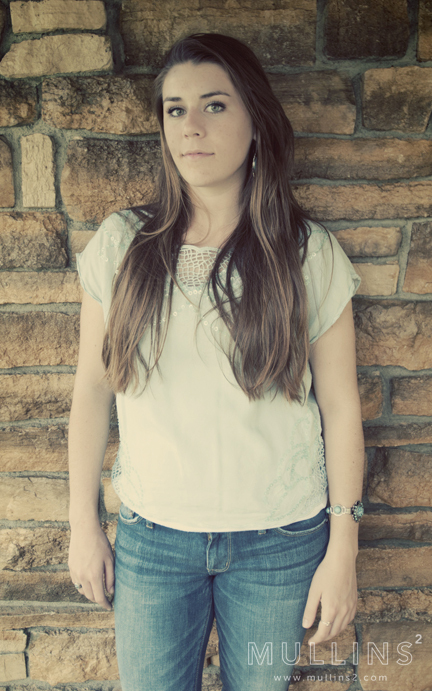 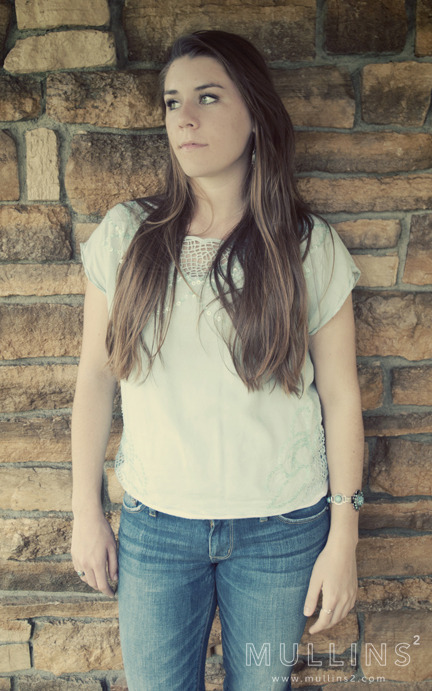 More photos from Ashlyn's shoot can be found here.